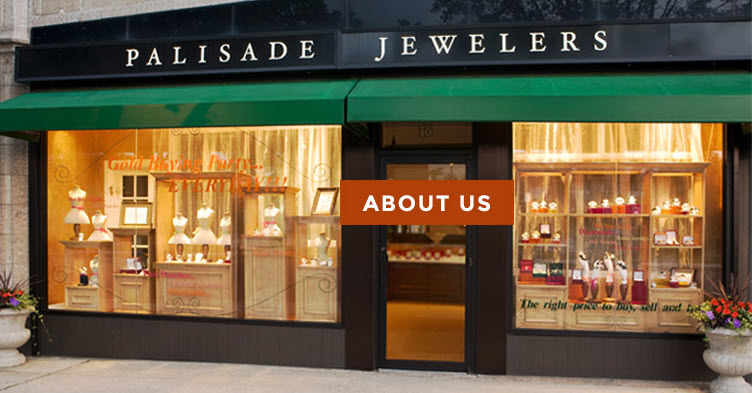 We offer immediate cash loans of $500 and up on luxury watches, diamond rings, precious metals and fine jewelry. We are licensed and regulated by the State of New Jersey and are members of the National Pawnbrokers Association. Call or come in to speak with an expert. We buy, sell and trade luxury brand pre-owned watches. Call now to speak with our watch expert, or click and shop our current online selection. Browse an exclusive selection of vintage and estate jewelry. Then call Ron for the best quote. We have an experienced watchmaker on site. Bring in your watch or fine jewelry for repair and refinishing.